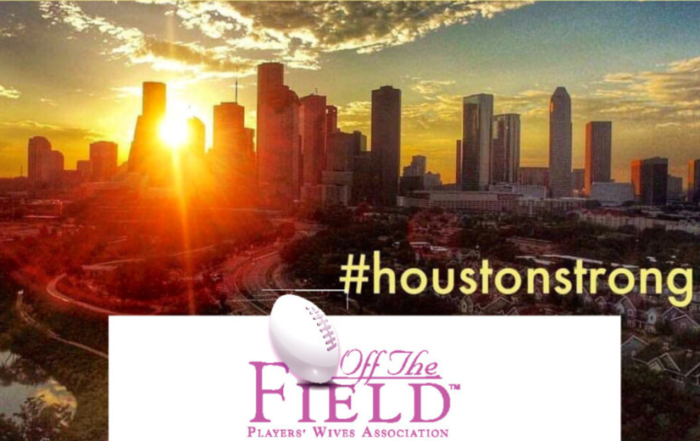 Off the Field is the national football player wives association comprised of talented and diverse wives of active and retired professional football players. 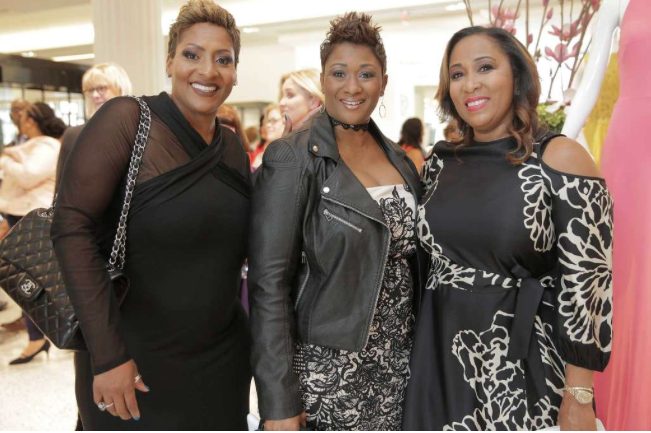 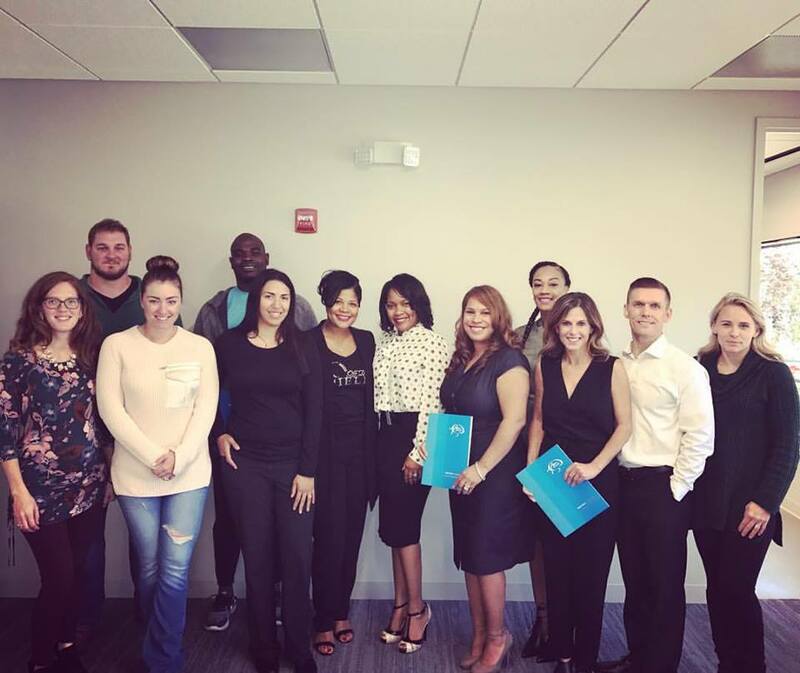 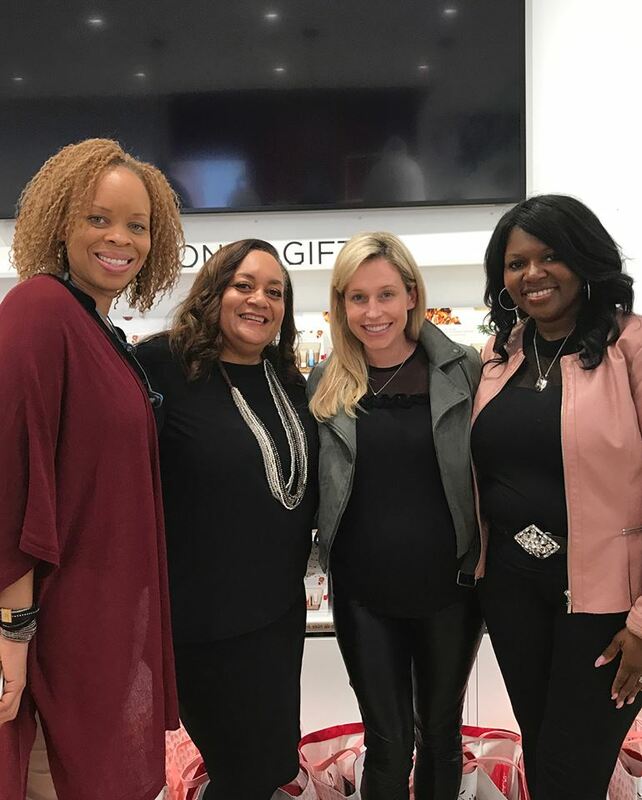 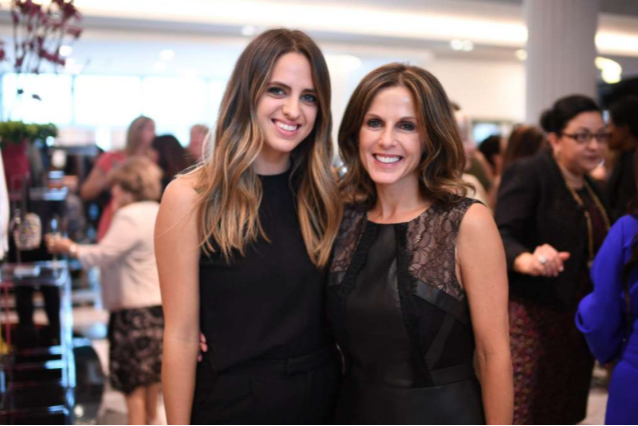 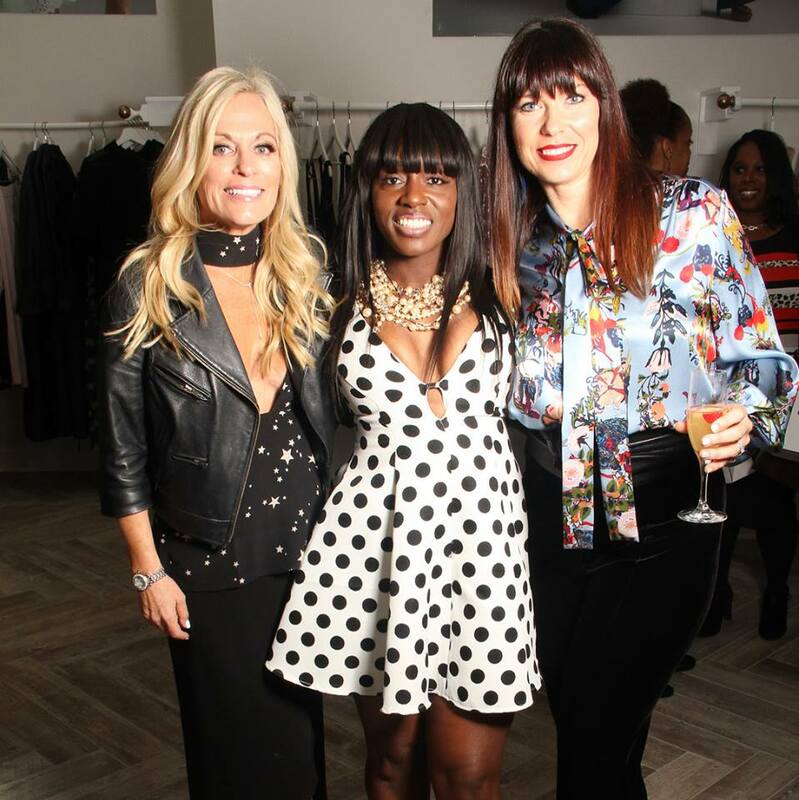 The wives of active and retired NFL players have raised funds for local and national charitable organizations since inception with a focus on supporting children’s health and charities that strengthen the family unit. 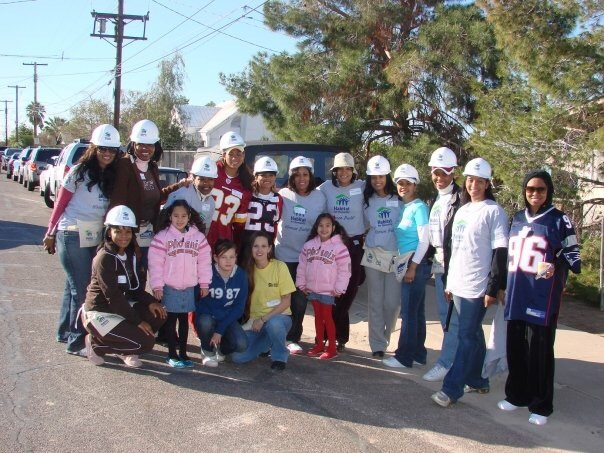 See some of our benefactors. 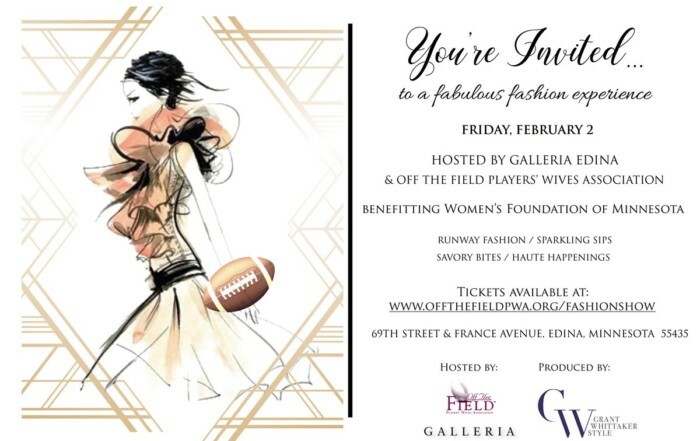 Are you a National Football Player wife? 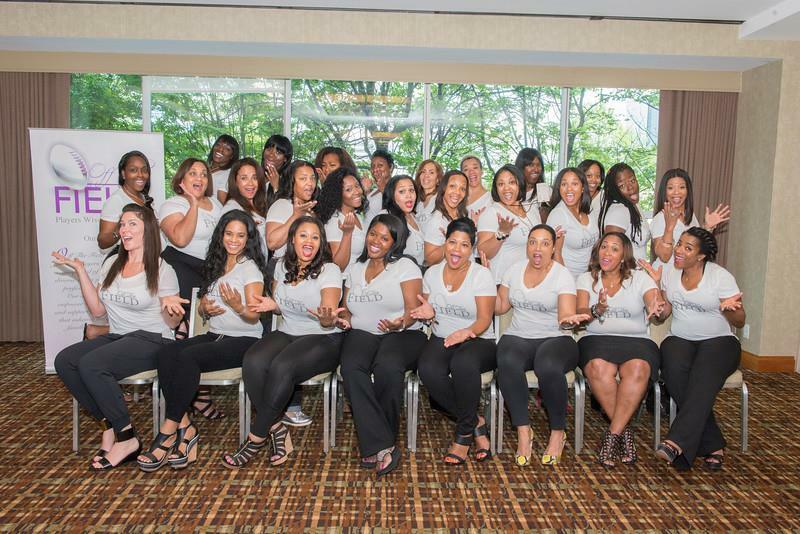 See what the Off the Field Players' Wives Association is up to.